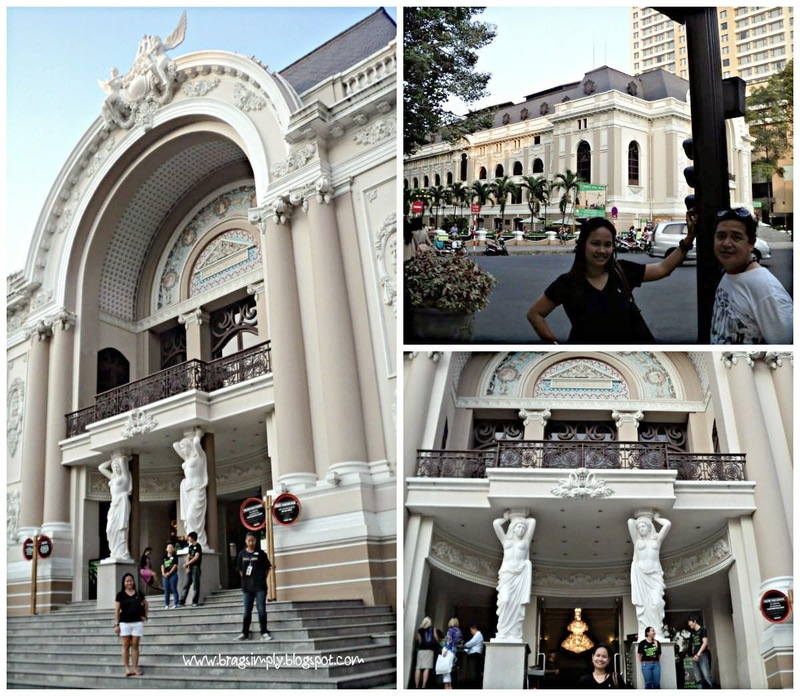 Saigon Opera House | To Be, To Be. Tutubi. 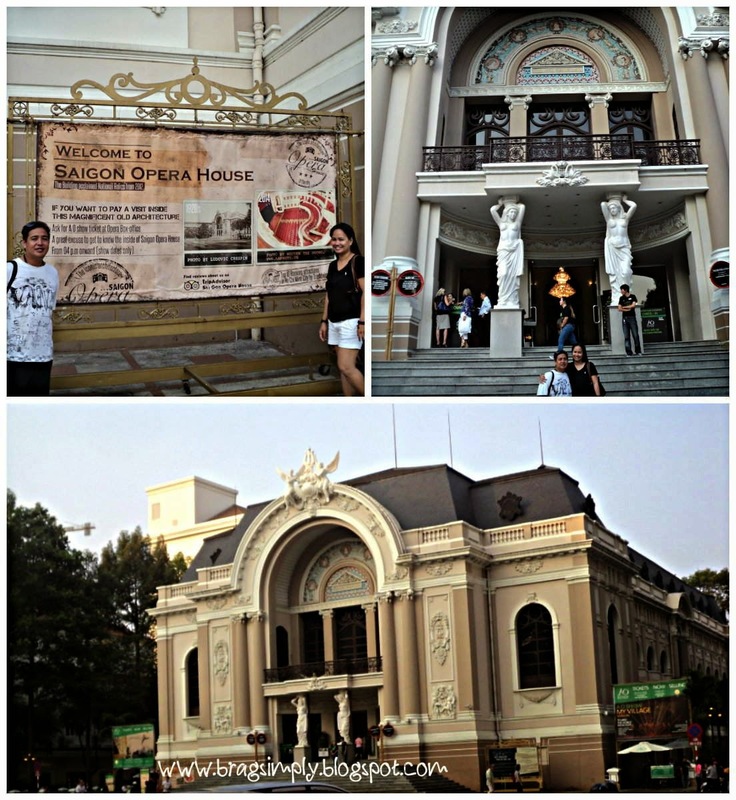 Our last stop for the DIY city tour was a stop at the Saigon Opera House or the Municipal Theatre. I think there was something going on inside as there were ushers by the lobby. The architecture was just beautiful. I feel sorry for our own Metropolitan Theatre which sets in neglect while this one is so beautifully and functionally preserved! In this area also was a beautiful hotel called the Caravel Hotel and premium shops like Louis Vuitton.